Levonne Louie recently retired from the oil and gas industry after almost 40 years in the industry. A Landman by profession, she has deep experience in land, negotiations, government relations, business development, strategy development, mediation and coaching. Her oil and gas experience ranges from working for a multinational major to managing her own consulting company. A member of the Canadian Association of Petroleum Landmen since 1980, Levonne was granted the P.Land designation in 1990, served three terms on the Board of the CAPL and was presented with the CAPL’s Special Recognition Award in 2015. Levonne Louie has been named the 2019 Legacy Leader by the Canadian Association of Petroleum Land Administrators. Levonne has a Master of Business Administration, a Bachelor of Commerce and a Bachelor of Science, all from the University of Calgary. Her professional development includes a Conflict Resolution, Mediation Certificate from Mount Royal College (now Mount Royal University) and a Personal and Business Coaching Certificate from Coach U. A graduate of the Directors Education Program of the Institute of Corporate Directors, Levonne was granted the ICD.D designation in April, 2011. Levonne serves as a Public Member on the Council of the College of Physicians & Surgeons of Alberta where she currently sits on the Executive Committee as the Member-at-Large as well as serving on the Finance and Audit Committee. The College’s mission is to protect the public and ensure trust by guiding the medical profession. 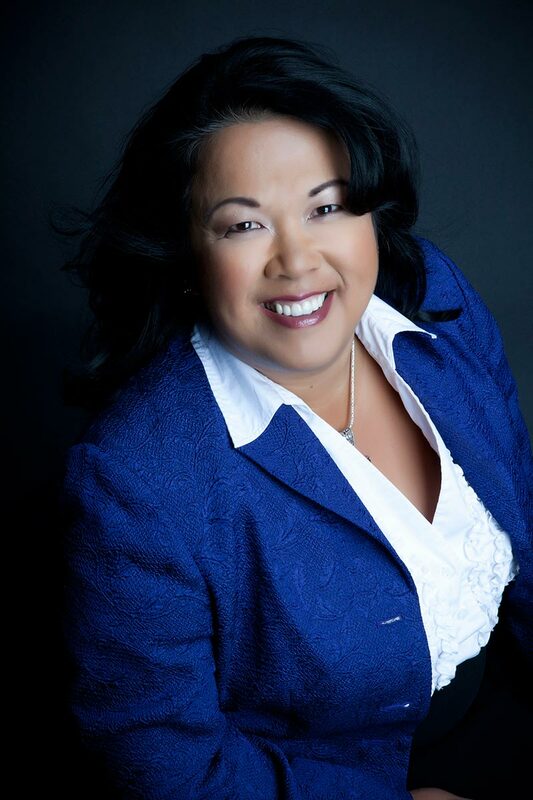 Levonne is also a Board member of the Calgary Convention Centre Authority where she was past-chair of the Governance and Human Resources Committee and was the past interim chair of the Audit and Finance Committee. She has served in leadership positions in numerous community and sports organizations through the years. Levonne has taught for the Faculty of Management at the University of Calgary, both in their Organization Behaviour and Design (Human Resources) concentration and in their Petroleum Land Management concentration. She was a member of the Dean’s Ad Hoc Committee for the establishment of the Petroleum Land Management Program at the University of Calgary. Levonne also teaches seminars and gives presentations for various groups on subjects related to the oil and gas industry and women’s leadership. Levonne has drawn on her extensive oil and gas experience to author three books. While the first two books focus on the land, exploration and production sides of the business, her third book talks abut her experiences working as a women in a male dominated industry and captures the gems of wisdom she collected along the way. I’m very excited to publish my new book, Blazing Trails (release date of May 15, 2019). It describes some of my experiences working in the male dominated oil and gas sector and the gems of wisdom I gathered along the way. I hope that women, particularly those in male dominated professions, find some ideas to blaze their own trails in their chosen paths and professions.